Messy Church @ Norton have been busy over the past few sessions. February 2013 we turned Two!! Which was brilliant! we looked the Moses. made frogs, plague cakes, snakes, water play, flies, parting of the Red Sea and made collages to bring the theme together! 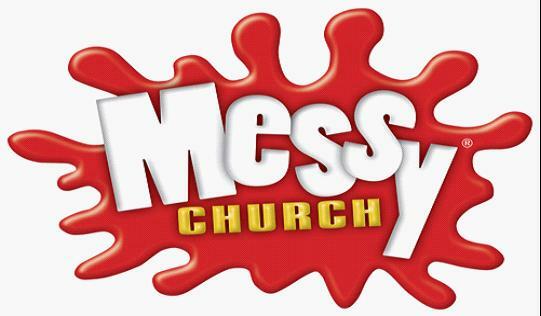 It was great that the whole of Messy Church parted the ?Red Sea in the Church! using people as water and the Hebrews followed Moses and the army of the pharaoh was swallowed up by the sea! Great Fun! Pictures of some of the day to follow soon! We learned about David and Goliath in February, Jesus being the Good Shepherd in April, the parable of the Prodigal Son in June, and during the summer in August we looked at the Good Samaritan and the feeding of the five thousand. We looked at videos, created many crafts and activities, not just for the children but for the whole family. Messy church @ Norton tries to be holistic in its approach and looks after the whole family. Our last summer session we had 50 people of all ages join us and it was a delight to see everyone have fun and get to know God and Jesus better. We look forward to many more sessions together.